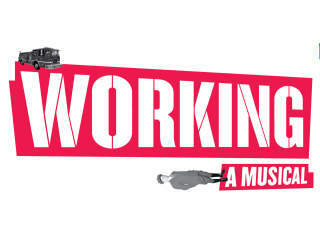 Theatre Under The Stars and the Humphreys School of Musical Theatre presents Working: A Musical from the book by Studs Terkel, adapted by Stephen Schwartz and Nina Faso. Based on Terkel's best-selling book of interviews with American workers and updated to a contemporary American setting, this Tony-nominated musical paints a vivid and honest portrait of men and women the world so often takes for granted. This classic has been updated for a modern age featuring songs by Craig Carnelia, Micki Grant, Tony Award-winning composer Lin-Manuel Miranda (Hamilton, Disney’s Moana), as well as favorites by Stephen Schwartz, and James Taylor.